It’s that time of the year again in Hong Kong. The temperatures are dipping, it’s cold and wet. Relative humidity peaks at about 96-98%. Damp and cold, an environment ideal for Black mould or Stachybotrys chartarum to thrive in, indoors. 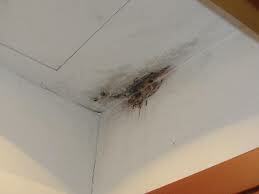 Mold grows quickly in moist dark spaces. Favorite places include the back of non-varnished cabinets, under beds, behind headboards, walls with leakage and shady nooks between the wall and furniture. chemotherapy are at higher risk for more serious complications. Molds produce volatile organic compounds (VOCs) — the musty odor that irritates eyes, nose, and throat. VOCs can be quite devastating for young children with a peak in asthma attacks, allergic rhinitis and itchy eczema. New-borns and infants tend to be more reactive to even minimal mold growth. Noisy breathing, nose block and a discomfort in feeding due to a block nose may all be due to such an allergy. Dehumidifying the living space and anti-mold practices need to be through and routine. Even with due vigilance avoiding all exposure to mold may not be possible. The top layer may be cleaned off yet the mold has branches and unseen roots within the surface. If symptoms return in spite of de-molding the environment and initial effective control of acute allergy symptoms with medication, homeopathic constitutional treatment is required. This usually happens when there is an underlying atopic or allergic tendency or an allergy to more than just mold. In such cases, the complete homeopathic history is taken and medication prescribed in intermittent doses. Constitutional treatment reduces the intensity and recurrence of the symptoms. Such longer-term therapy is especially beneficial for children and adults with sensitive airways. Within a few months of homeopathic treatment the episodes of asthma are not as intense or as frequent. In many, the symptoms come well under control for months and years. There is a significant reduction in the need for regular conventional medicine. In atopic children as the mold sensitivity is brought under control, with the homeopathic remedies their general skin condition also improves. 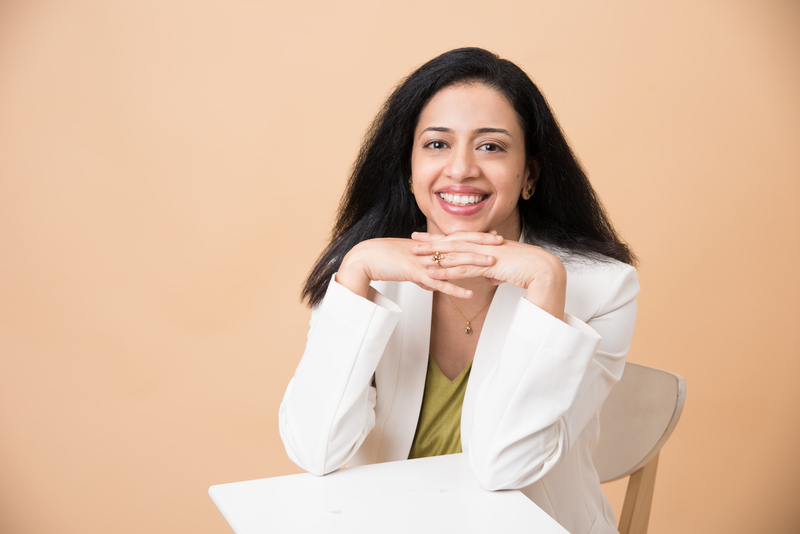 Clinically, it is seen that as allergies come under control through natural therapies such as Homeopathy, the nutritional level improves concurrently. Undernourished children improve in weight and as the healthy young body tends to do what comes naturally- they grow. Mold allergies are preventable and can be swiftly dealt with homeopathic treatment. 1. Least amount of clutter in the sleeping area, avoid hanging clothes around the room. 4. Upholstery and curtains -choose fabric that does not readily absorb moisture. 5. On waking in the morning leave the bed unmade and turn on the dehumidifier for a few hours in the empty sleeping area. 7. Check hot spot areas regularly with a torch. Remember to wear a mask and gloves while cleaning mold. In its early stage the mold grows as fine white filaments and will only be noticed in good lighting. 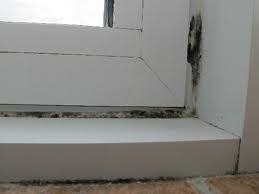 If you have sensitivity to mold have the mold cleaned by professionals. 8. Wipe the area with anti-mold solution. The easiest anti-mold cleaning solution can be made at home using 1 cup of household bleach in a gallon of hot water. Sponge the solution on to the moldy surface and let it set for a few minutes. The bleach dilution only kills the mold but does not remove the mold from the surface. 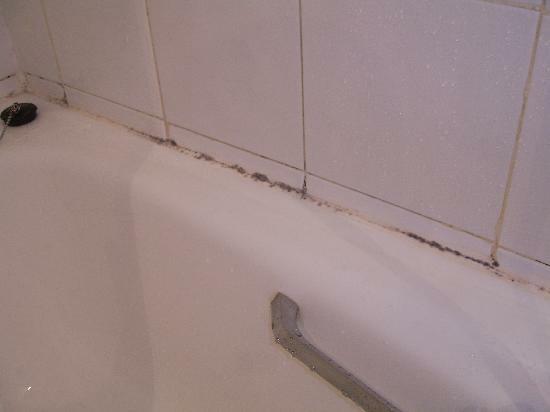 Soap and water must be used to completely remove the mold from the surface. The area must be completely dehumidified using a hairdryer or a dehumidifier. 9. Check clothes esp. thick jackets, blankets for signs and smells of mildew or mold. Wash or dry clean all winter clothing on removal from storage. Pack away with dehumidifying sachets to prevent mold growth in storage. Check and change the sachets regularly. 10. Make sure all leaks and wet areas are repaired to avoid active regrowth of mold. ← Can Homeopathy Help My Disturbed Sleep?